Not our words – yours. National Student Survey (2016). The School’s links with industry and LSBU’s dedicated Careers Service will help you find work in your field of interest with top blue chip companies and valued public and voluntary organisations. With our central London location many companies and organizations are at your doorstep. We have strong Erasmus partnerships with excellent European schools such as the Delft University of Technology, and the Technical University in Zurich. Our Student Life Centre is a central hub for support and employment information, group study or to meeting staff informally. 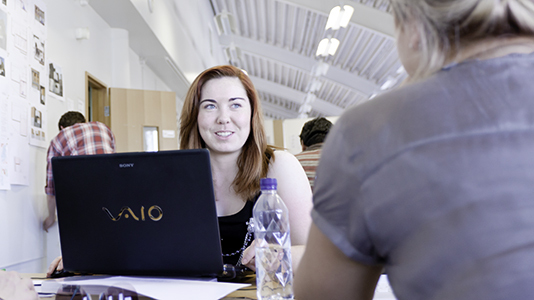 It offers students support in IT, maths and communication skills for academic and professional development. The centre is also home to the Students' Union, café and bar. Our support includes inspirational talks from visiting entrepreneurs, practical workshops, taster sessions, competitions, enterprise schemes and other special events. Visit Student Enterprise for further information.